After Slate is attacked on stage, Blaze acts instinctively.. Staying safe is only part of the battle, as their hearts are in the balance as well. Two wounded mortals, two ghostly lovers. The ghosts must bring the mortals together in their haunted house, or be damned for all eternity. Two Zelion interstellar traders may settle their differences by playing kids’ games, but they find they must compromise when they discover the same woman—Lija—is each one’s perfect mate. A man running for his life…a woman on the lam… Secrets they can’t unlock alone. In the Enchanted Forest, where cursed beings are consigned until the spells that bind them are broken, The Big Bad Wolf-shifter meets his match in Lady Lily Rouge, whose first sexual surrender he must win by sundown or else stay a lonely shifter forever. A musical doll and an eccentric, stupidly- short witch send Melody Flynn through time to the 1919 Ziegfield Follies—and into the arms of stagehand Briley McShan. In the arms of a Reaper, a Banshee’s wail has nothing to do with sorrow. 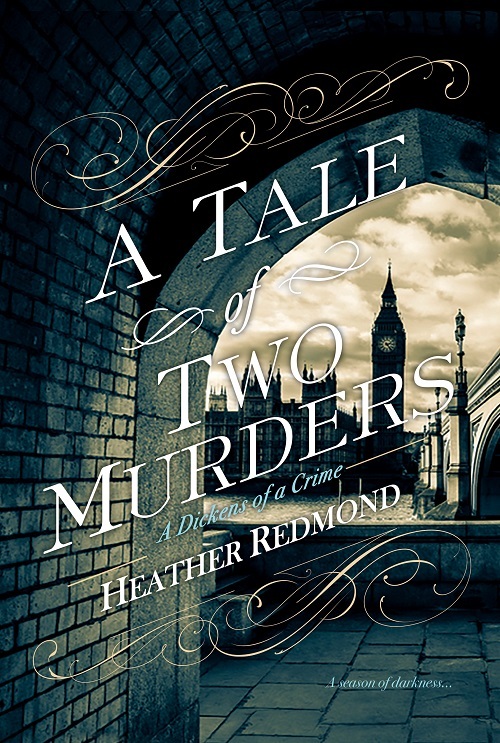 This entry was posted in Book info and tagged anh leod on October 5, 2015 by Heather.